Those looking forward to the 2016 Auto Expo in February may be a little disheartened in knowing that Toyota will not unveil the new Fortuner as was earlier planned. For a while now much talk has been going on about Toyota’s new Fortuner and Innova models. While the Innova will likely be unveiled at the Expo as planned, the Fortuner will have to wait a little longer. In fact, sources close to the Japanese carmaker say that the company has no plans on unveiling the Fortuner in 2016 at all. The Fortuner has already been launched in Australia. One of the main reasons for the delay here is due to the company’s focus on achieving high level of localization. In fact, the company is planning to assemble the all-new GD series engine locally to help it achieve competitive pricing. 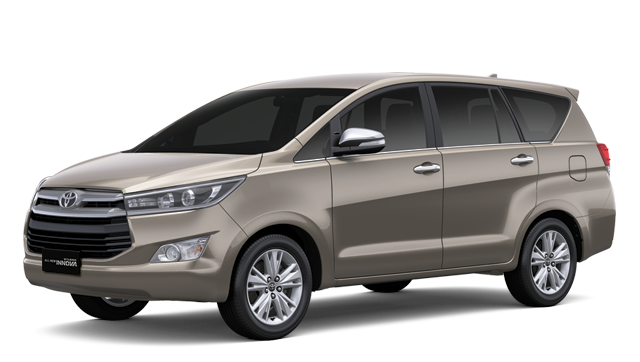 The new Toyota Innova and Fortuner will be powered by the same 2.4-litre turbocharged GD diesel engine that produces 147bhp and 360Nm. The Toyota Fortuner 2016 will also get a more powerful powertrain – 2.8-litre diesel that will replace the current-gen model’s 3.0-litre unit. This engine churns out 175bhp and 420Nm.